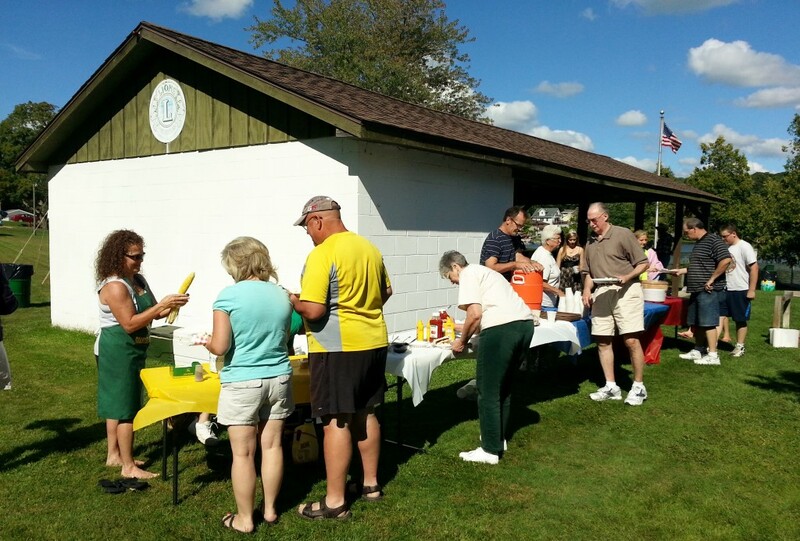 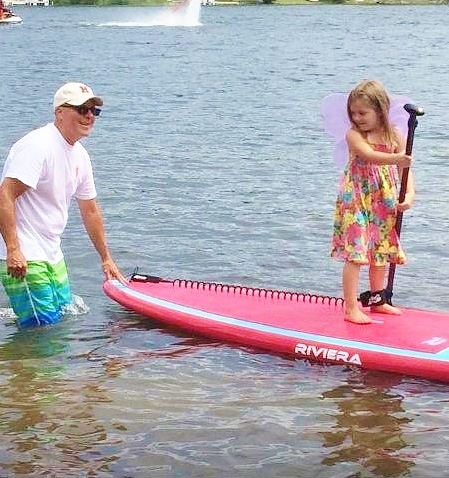 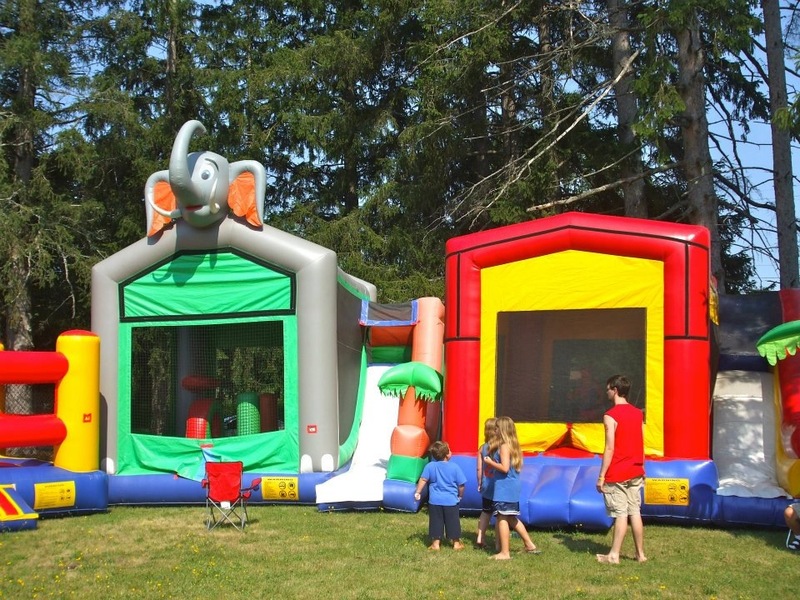 The Central Lake Area Chamber of Commerce offers a wide variety of seasonal events for local resident’s and tourist’s enjoyment. 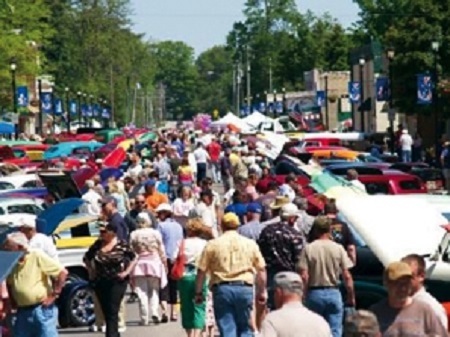 Beginning in early June, our Cruise In Car Show is a popular event that has hundreds gathering to admire all the car, truck and motorcycle entries. 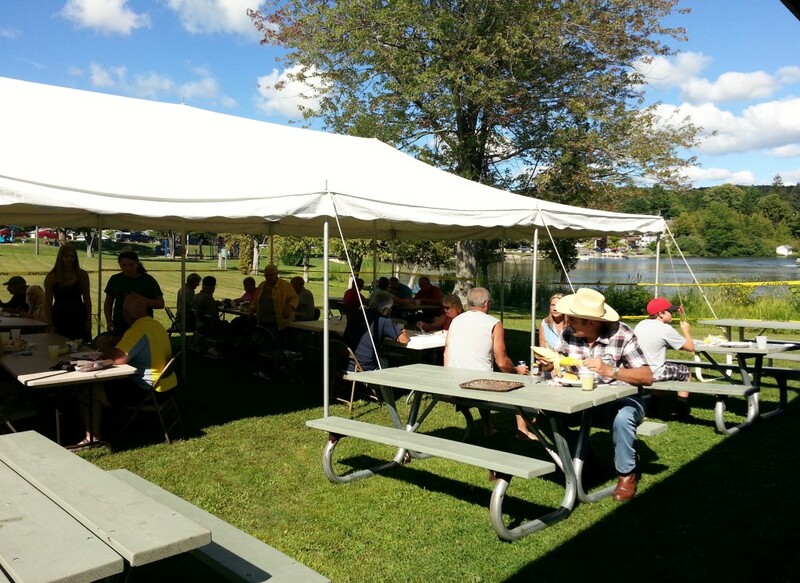 Browsing Show vendors, such as Smitty’s Corn, shopping our local businesses and enjoying our local eateries are also enjoyed by visitors. 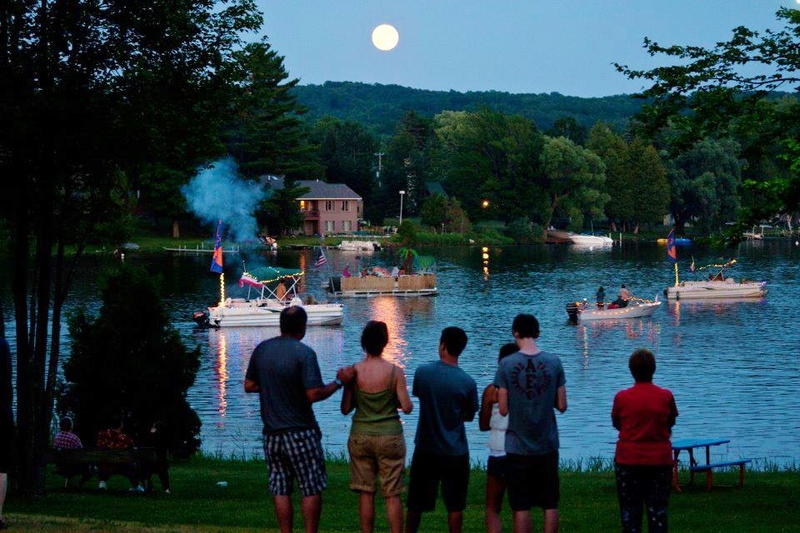 The Central Lake Area Chamber events on July 4th are quite a celebration with thousands coming to enjoy our beautiful park and lakes, browse and shop our local businesses, watch our July 4th Parade and end their day with our amazing Fire Works Show at dusk. 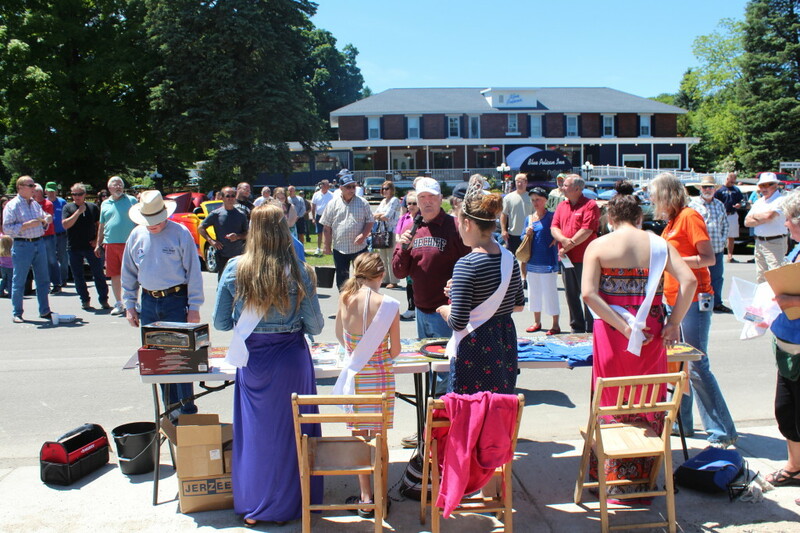 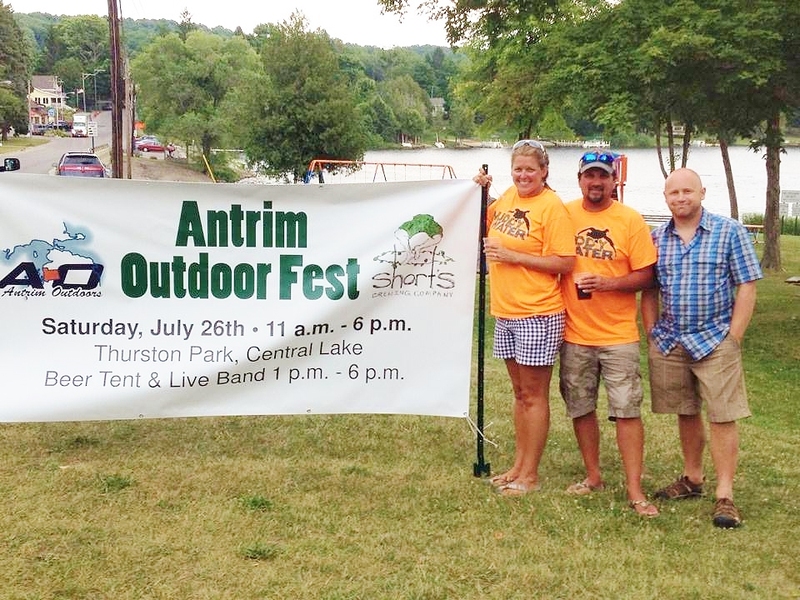 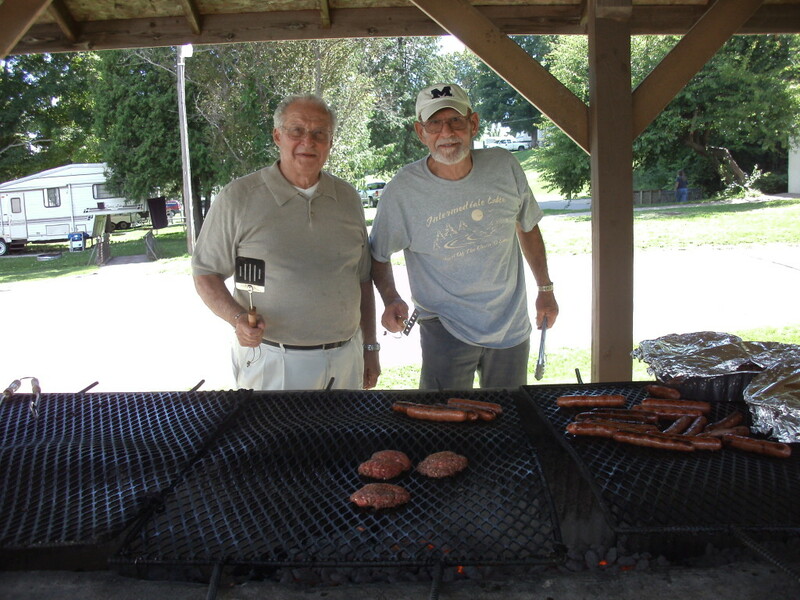 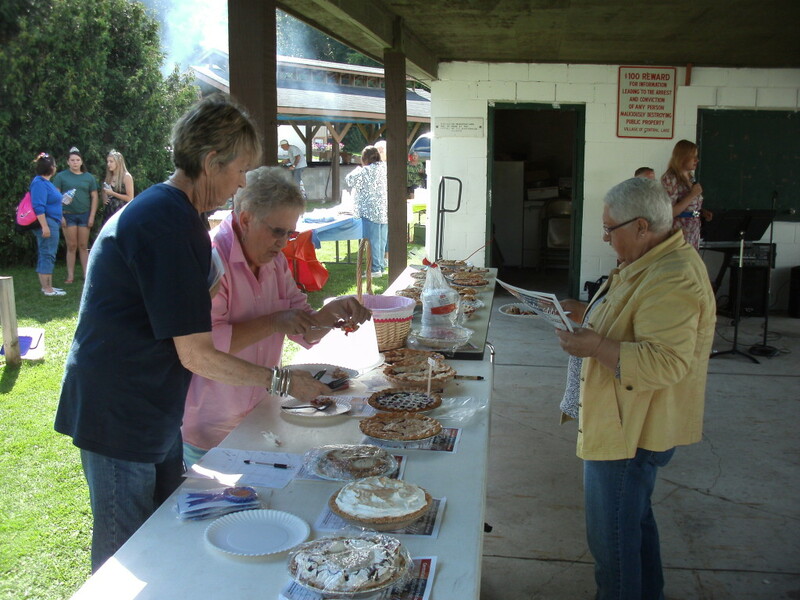 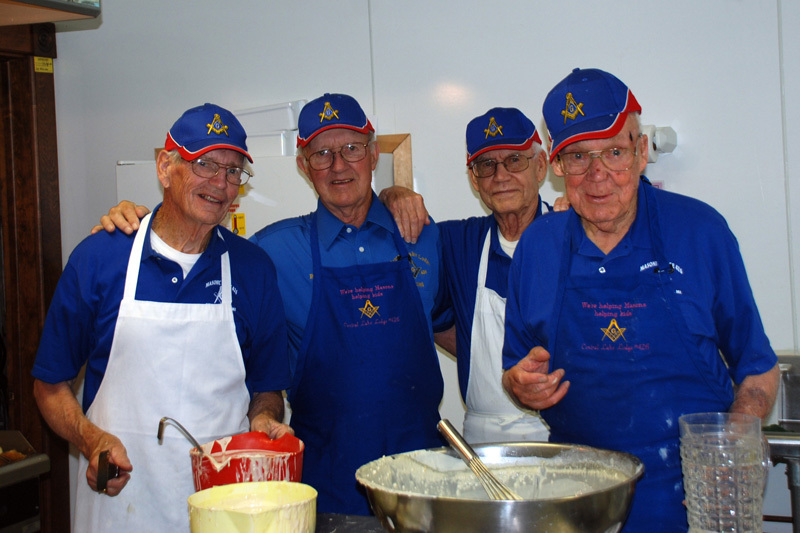 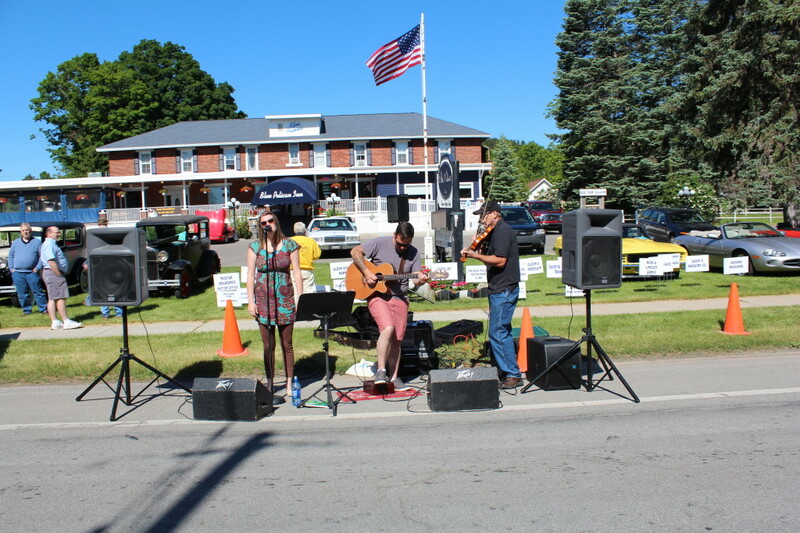 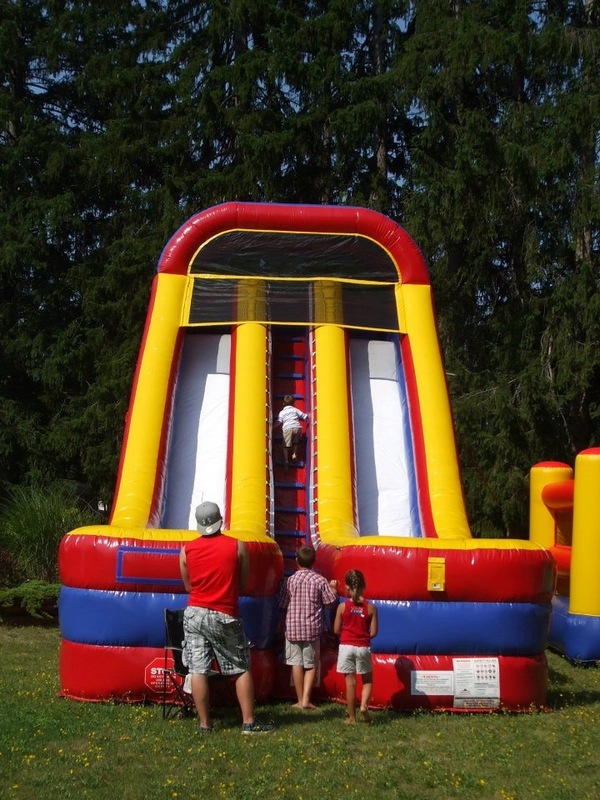 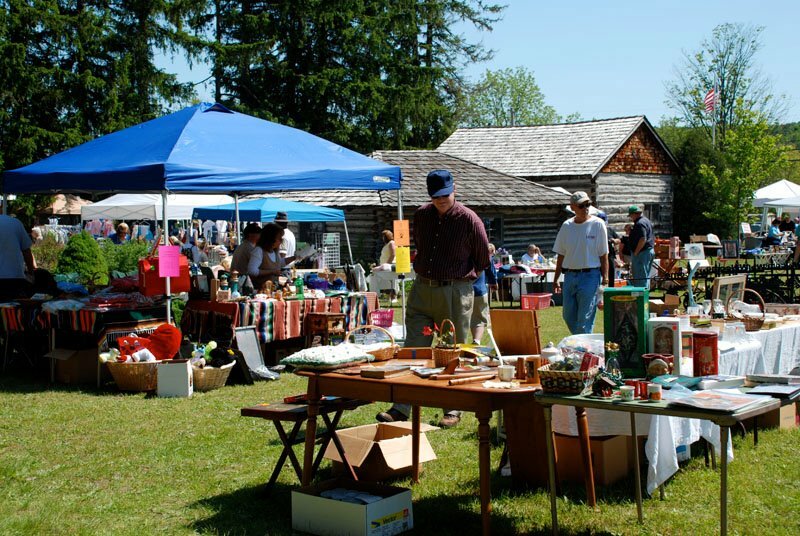 In late July the Outdoor Festival and All American picnic is a fun time for outdoor enthusiasts with special events during the festival and great food including a Pie Contest and musical entertainment. 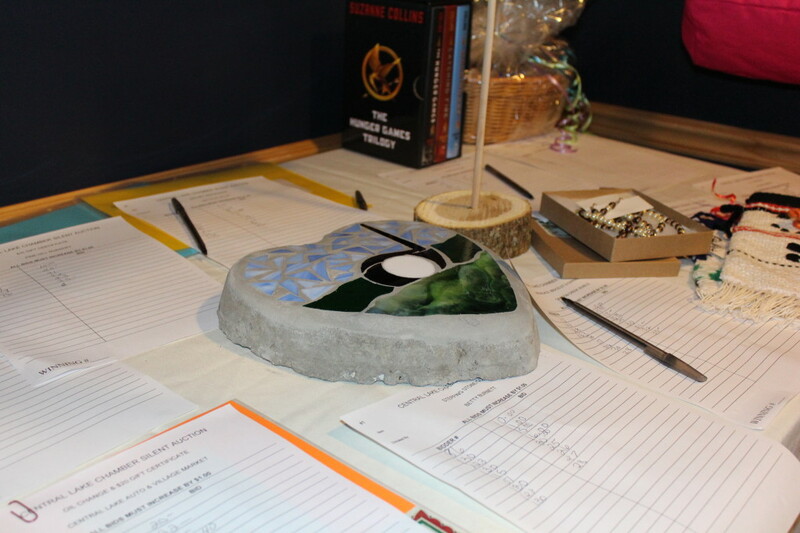 In October, we hold our annual Chamber Dinner Fundraiser and Silent Auction event. 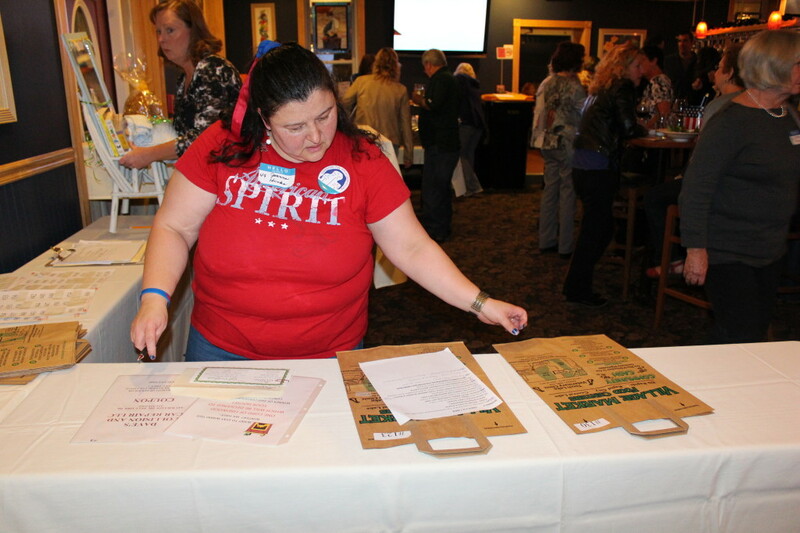 This event is a fun time had for all, a themed meal, and a silent auction containing many great donated items and services. 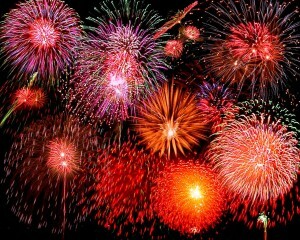 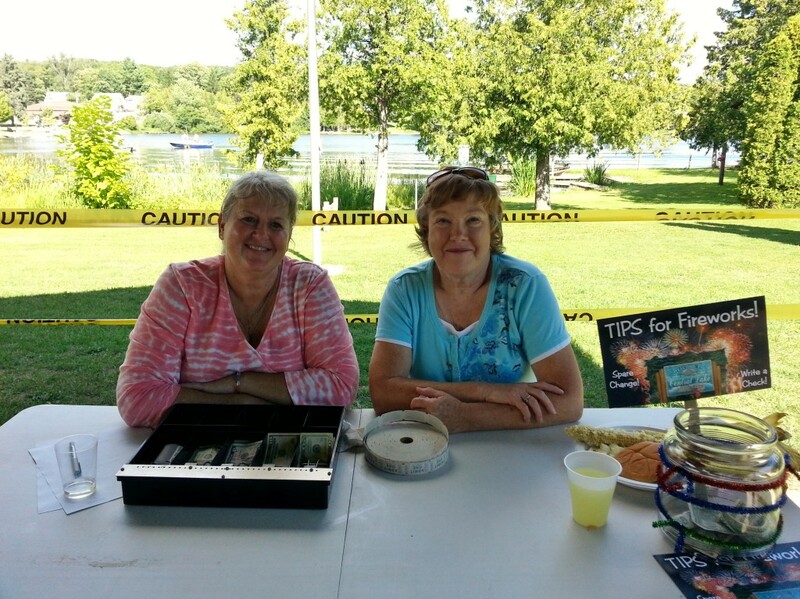 This event is our major fundraiser that helps to fund our Fire Works Show on July 4th each year. 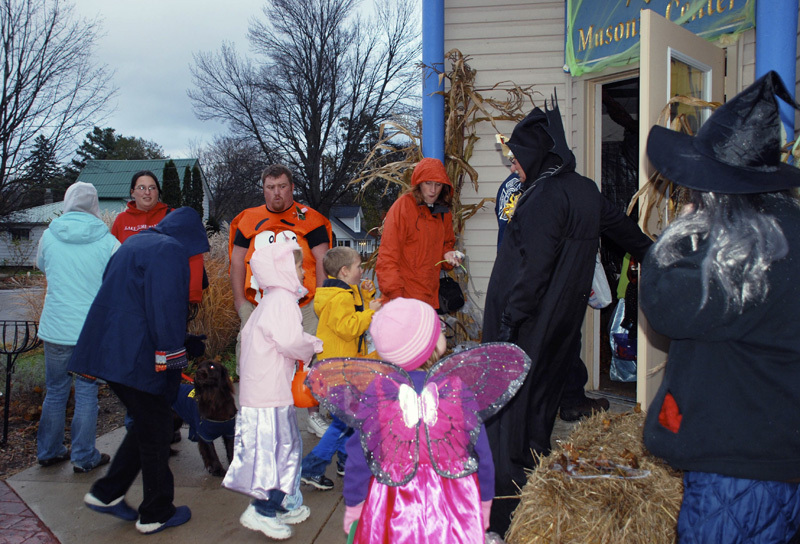 In late October we have a night set aside for Trick or Treating where local businesses participate in handing out candy to all of the costumed Trick or Treaters. 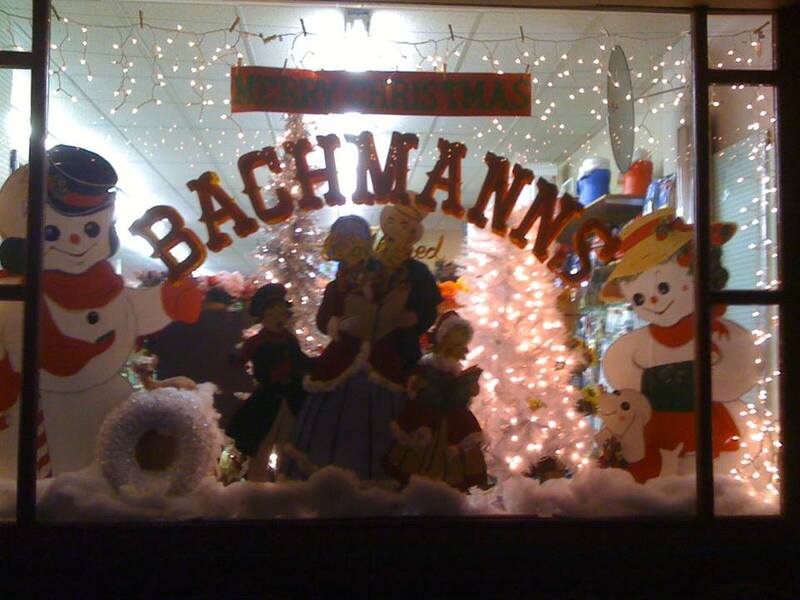 On the first Wednesday in December, the Central Lake Area Chamber holds our annual Window Night. 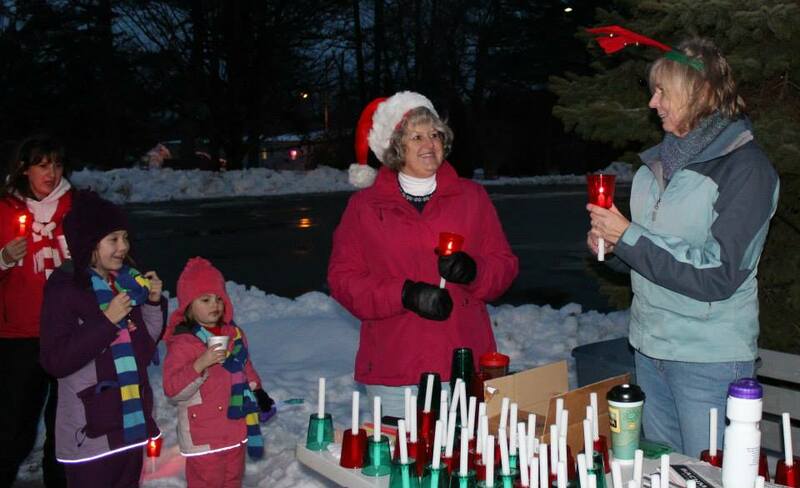 Businesses and residents decorate for the holidays and Santa comes to Central Lake by way of our local Fire Department. 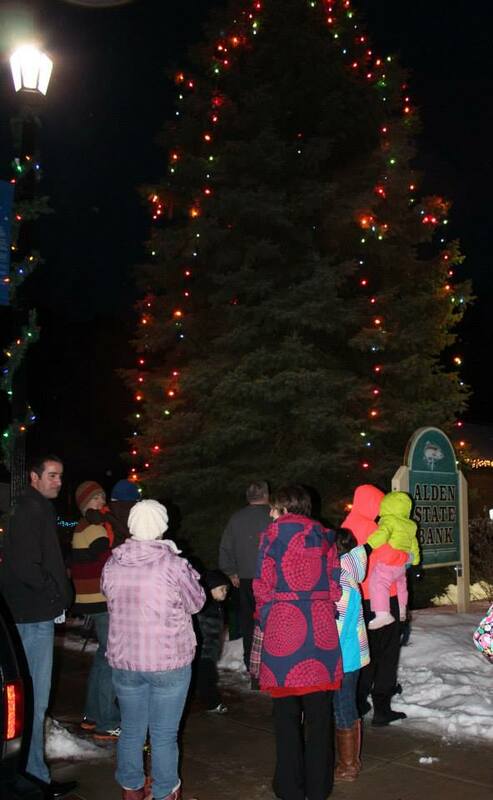 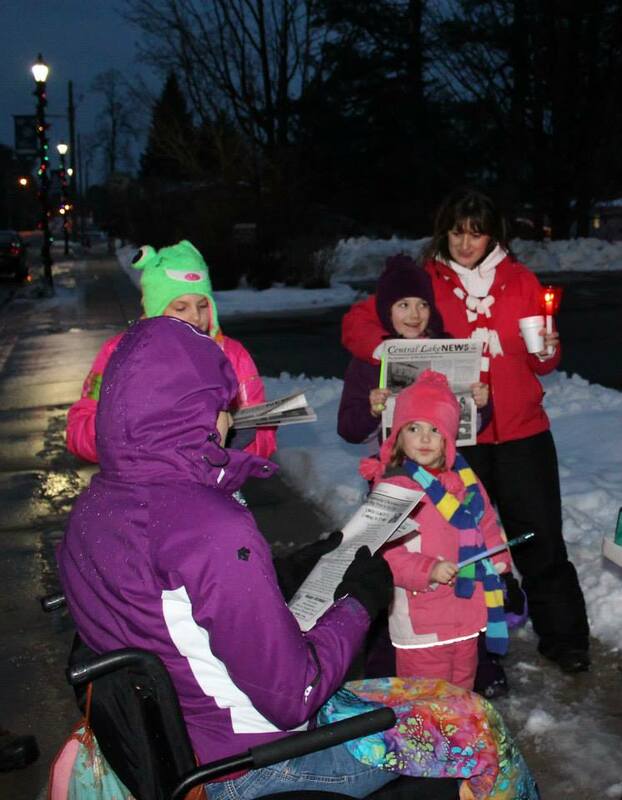 Activities on this night include, lighting of the Village Christmas Tree, Hay Rides, Fire Truck and Ambulance Rides, Visiting with Santa, shopping the local businesses and consuming hot chocolate, apple cider and donuts! 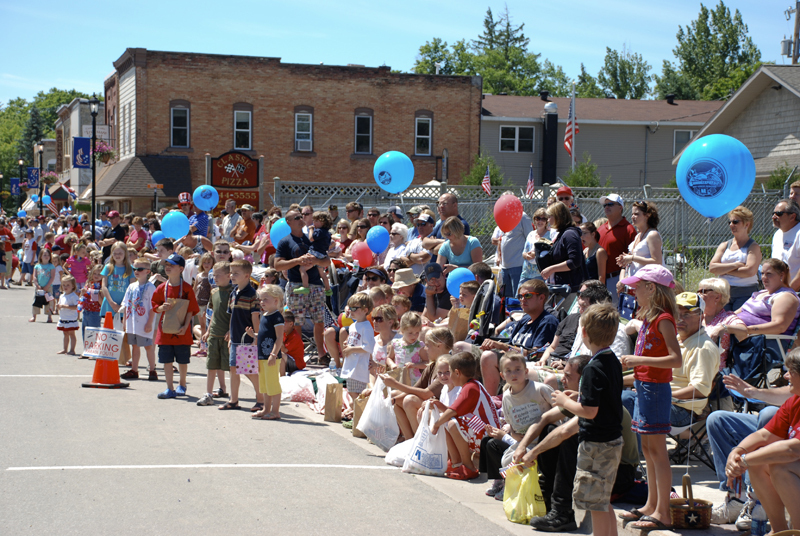 As you can see, there is always something fun happening in Central Lake!! 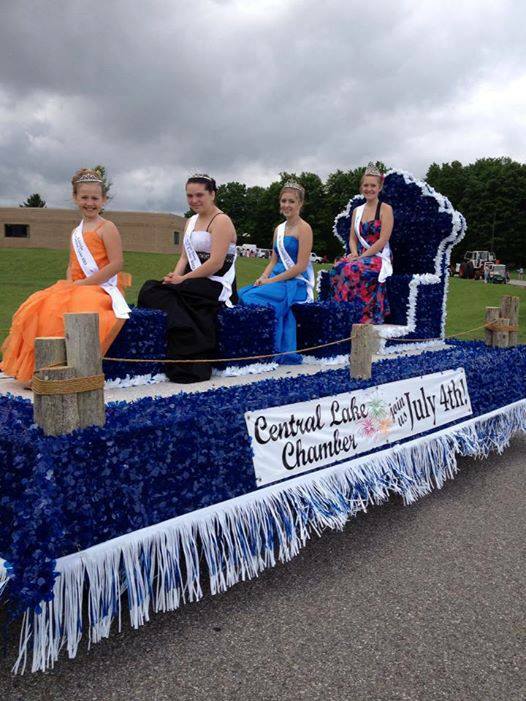 Below you can view a gallery of photos from Central Lake Area Chamber events.